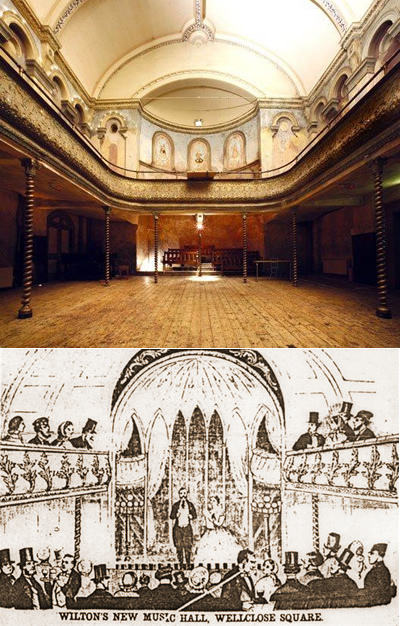 The tradition of music halls can be traced back to the taverns and coffee houses of 18th century London where men met to eat, drink and do business. Performers sang songs while the audience ate, drank and joined in the singing. By the 1830s taverns had rooms devoted to performance and by the end of the century entire venues were given over to the trade with stars like Marie Lloyd and Champagne Charlie treading their boards. They sang songs of the Rat Catcher's Daughter, the Simple Pimple and Pop Goes the Weasel, a tale still sung by children today of a tailor who squandered his weekly wages at the Eagle on City Road. 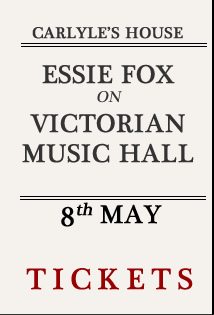 The magic of music hall and its history fills the pages of Essie Fox's novel The Somnambulist, which features Victorian characters whose lives - and fates - revolve around the dramas of Wilton's Music Hall in the East End. In her talk she reveals how the evolution of music from glee clubs in taverns to a burgeoning theatre scene of astonishing variety. Hear about the crumbling glory of this ‘Temple to Apollo’ - its founder, its stars, and the Temperance campaigners who fought to have the theatre closed - when Essie draws back the velvet drapes to tell some tales of its infamous stage. After a career in publishing, and then in the world of art and design, Essie Fox writes dark Victorian novels which are published by Orion Books. 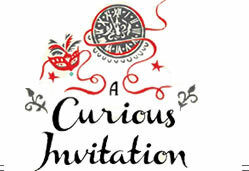 Her debut, The Somnambulist which features Wilton’s music hall was shortlisted for the National Book Awards 2012, and is optioned for film by Hat Trick Productions. Her second, Elijah’s Mermaid, opens up in a brothel on Cheyne Walk - and her latest, The Goddess and The Thief with its links to royal residences in India and Windsor, was published in December 2013.